Porlanmaz Bakery Machinery Co. is specialized in manufacturing the bakery equipments since 2001 in Konya an industrial city of Turkey. 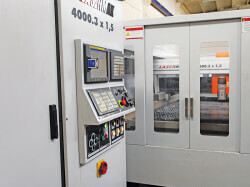 Product range contains more than 60 kinds of bakery machines and equipment. Our company follows the latest developments and constantly brings innovation to production. 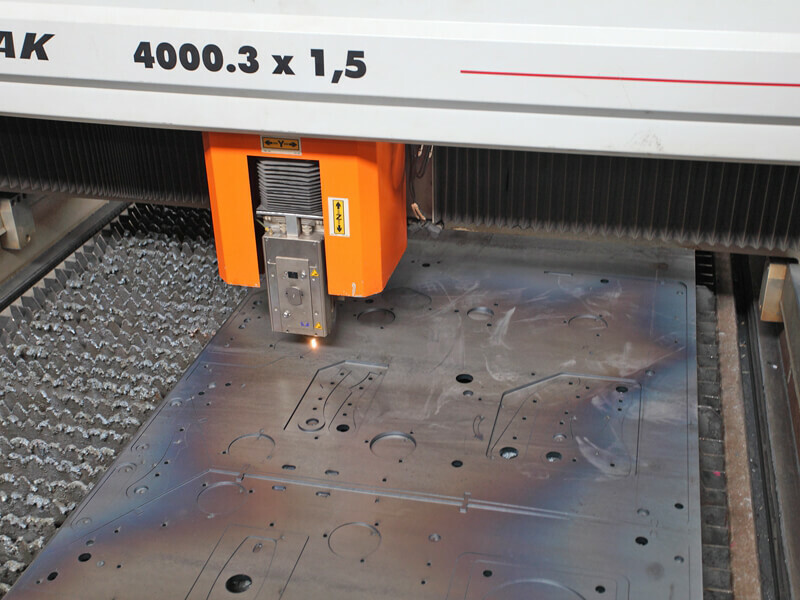 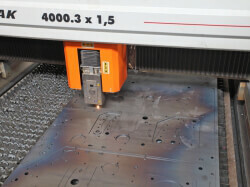 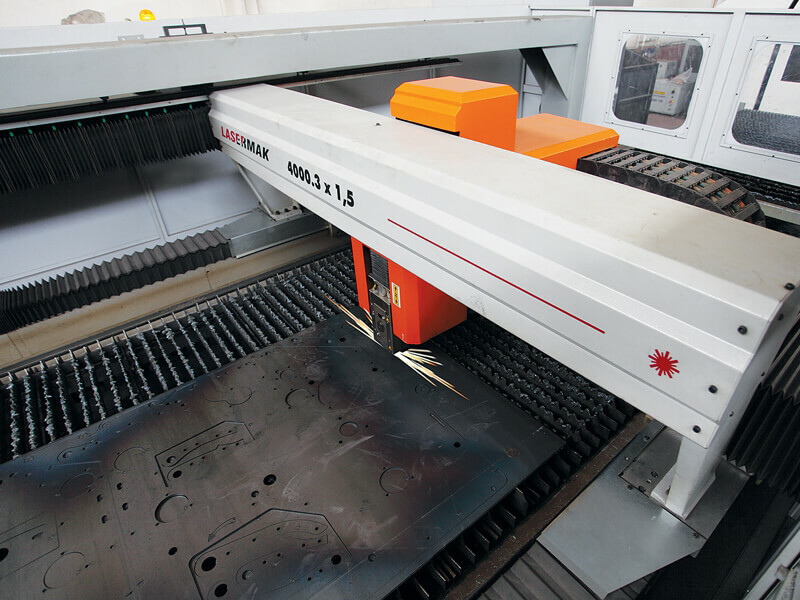 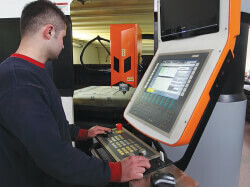 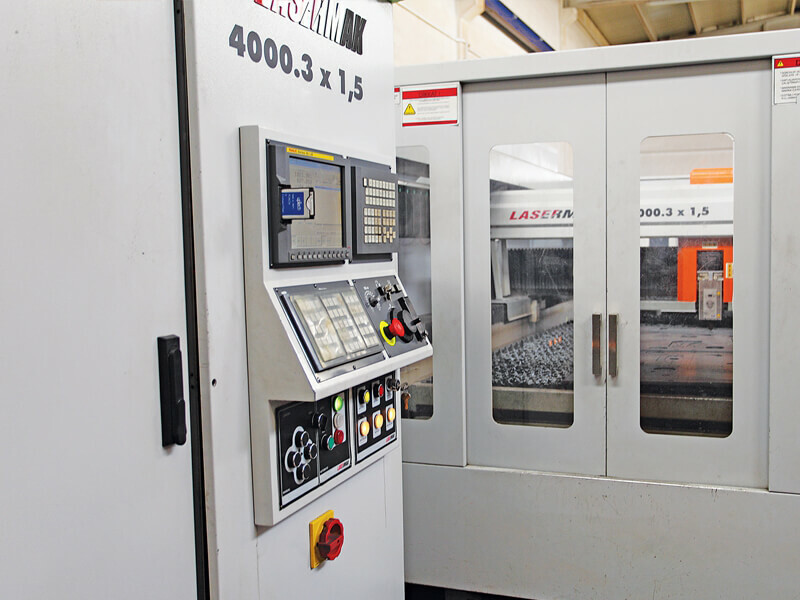 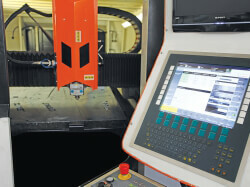 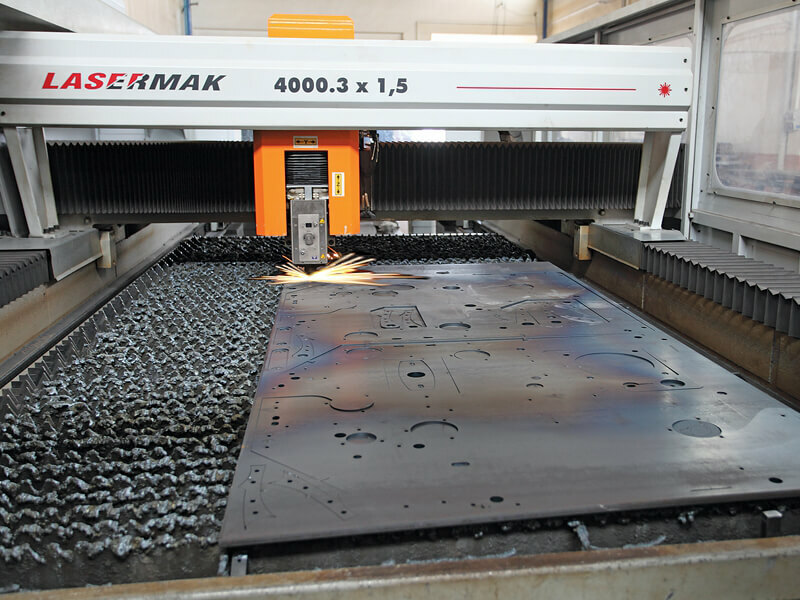 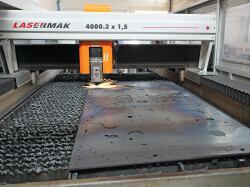 For the modern production company uses latest technology CNC Punch, Laser, Folding-Machines and Bending Press machines. 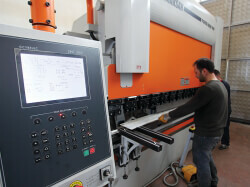 The goal of the company is making the constantly innovation for bakery sector. 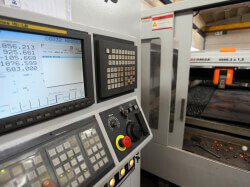 By the help of our 15 years’ experience we are producing safe, economical and functional machines for our customers.